Turns out from this throwaway Friday night tweet that – yes – quite a lot of people. Every Child Should is a year long debate about the experiences, support and outcomes young people should have by the time they are 18. Clearly as part of that debate the ‘who funds’ question is quite important – moving the debate as it will from the ideal to the practical and implementable. To be clear – the role of philanthropic funding and charity is and always has been vital for improving outcomes for children. Our Health and Education services were built by charities. The generosity and compassion of individuals towards their fellow humans is a key component of a civil society – not just in terms of money but in the recognition of individual worth. And – as someone who has raised millions for charities – the importance of funds like Children in Need around supporting ‘additionality’ is key. But the question is when is charitable funding being used to subsidise what should be provided by the state – moving beyond additionality into that which society might reasonably expect would be funded by taxation. You might be forgiven for thinking there is a fixed point – that there are some things that charities should never fundraise for and the state should always provide. But the debate is wider than this. Charity has always existed to pick up those that the state fails and to stop doing this means some of our most vulnerable individuals would be left even more alone. And of course, there are valid political view points on what the size and function of state should be. But two things prompted that Friday night tweet. The first was the story of a boy who had lost his brother in a tragic accident. As a result, he was unable to attend school. Children in Need funded a wonderful Bereavement Counsellor who helped him work through his grief and return to education. The second was of the great work of the team supporting young people with acquired brain injury. Helping them to walk and talk and play. Great work by great organisations. Moving stories. But the right to the support necessary to access education is fundamental. If a child is refusing school because of grief, then bereavement counselling should be funded and provided by the state. Similarly for care that enables you to walk and talk and access learning, relationships and life. This is not additionality. This is about focusing our tax funded resources on the children and young people who need it the most. There is an economic argument for this. There is a legal argument for this. But there is most of all a moral argument for this. My issue is not about state services being delivered by charities – many charities do this very well. My issue is about state services being funded by charities. 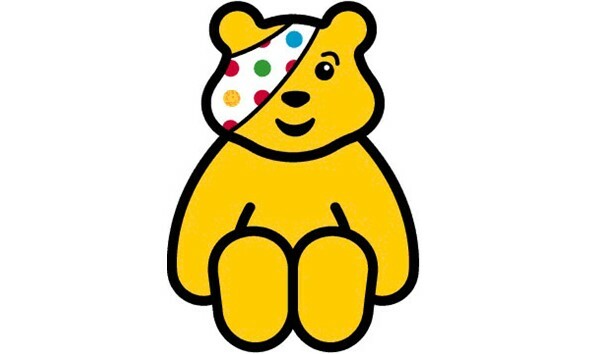 And in not challenging – or even raising the question about the role of government in funding services – BBC Children in Need could be considered complicit in the reduction of services for the most vulnerable children and young people in our communities.